Our registered engineers have years of experience in plumbing services in residential and commercial properties, across a variety of sectors. 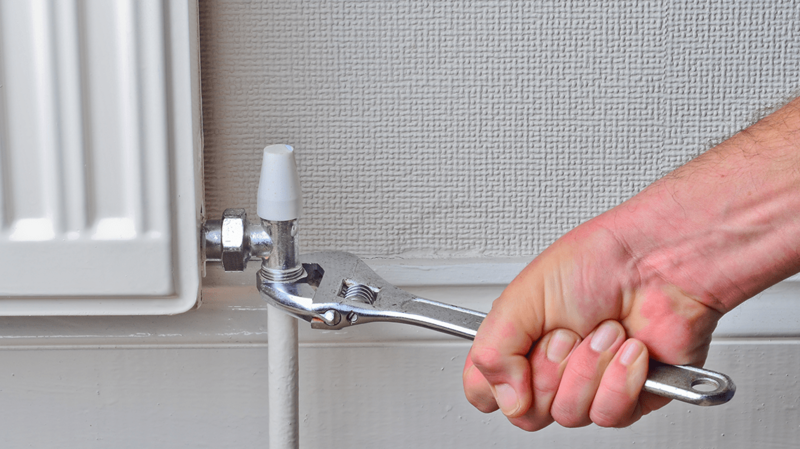 Our property maintenance teams can help you to service and maintain all of your electrical systems. Electrical services such as power, heating and cooling, lighting and ventilation systems are critical to the efficient running of your property. 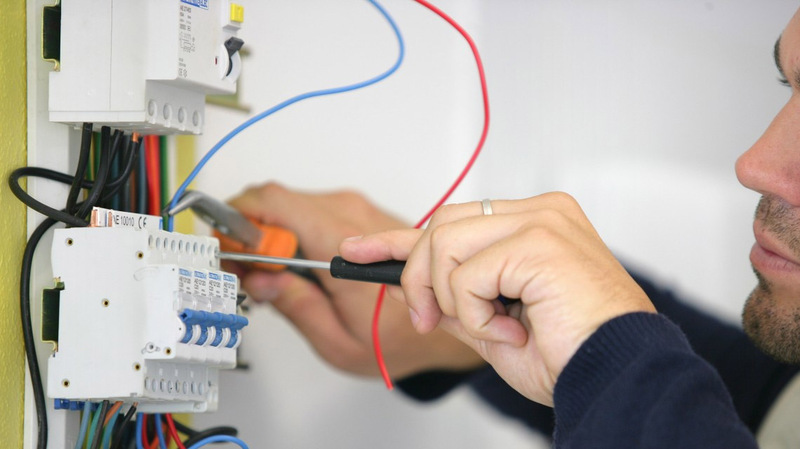 Our qualified electrical maintenance teams are also specialists in electrical testing. As specialist electrical contractors we can service, test and maintain all of your systems and perform any repairs quickly and efficiently whatever day or time.